Why am I sharing 5 adorable taco crafts with you today? Well to celebrate the latest episode of the Creative Queso podcast. 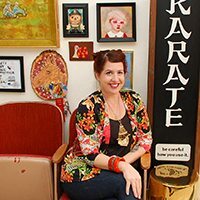 It’s an interview with the two side hustlers and a microphone behind the Sew Taco podcast. Clearly sharing a few of my favorite DIY taco craft ideas was the way to go. Le duh! Wait a minute you have a podcast? 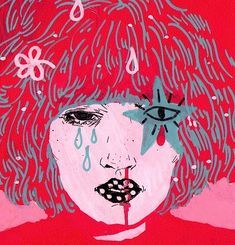 Did I mention I started a podcast? Yup, it’s true! The Creative Queso podcast has been in the back of my mind ready to be born for a LONG time but ya know it took the new year and some resolution actions to kick things into high gear. My latest episode is with two of my new favorite people Eleana Flores from Sew Bonita and Gerald Flores from Taco Gear. Together they host their own podcast called Sew Taco. These two are so fun to talk to. 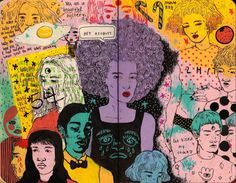 They are not only creative powerhouses they know a thing or two about the business of being creative. Hence the crafty DIY taco ideas I’m sharing today. Get it? See the connection? Ok let’s taco about those crafts already. Who would be crazy enough to make a taco doormat? What a weirdo. Oh wait, I made that doormat! Sure readymade arched doormats are great for rainbows and watermelon slices – but I went for the protein and flavor with this project. 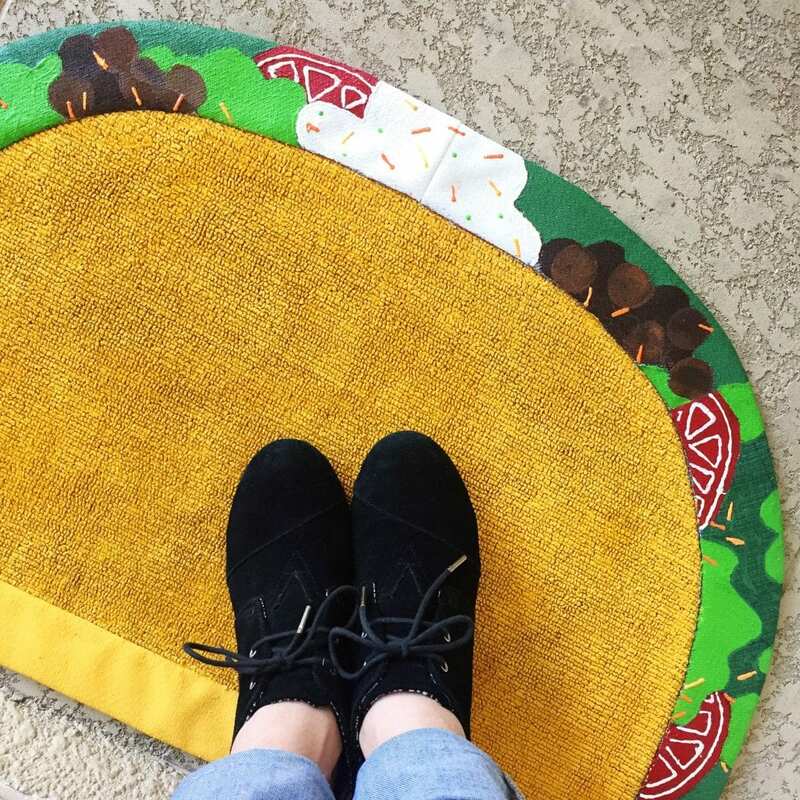 Make your own DIY Taco Doormat here! Holly from Club Crafted must love tacos almost as much as I do. 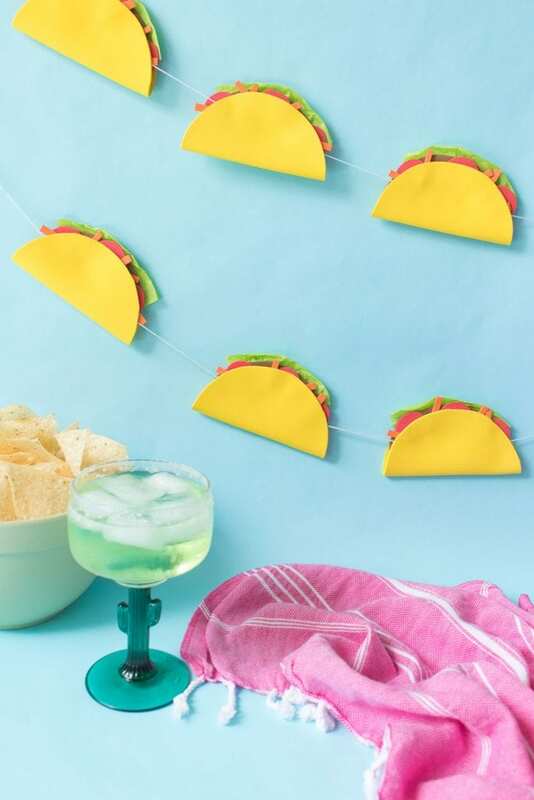 She has made a taco cake, taco headphone holder and this easy taco party banner from foam. I have a feeling we would be fast friends. Be sure to check out my Embossed Papel Picado Banner too! No party is complete without a piñata. 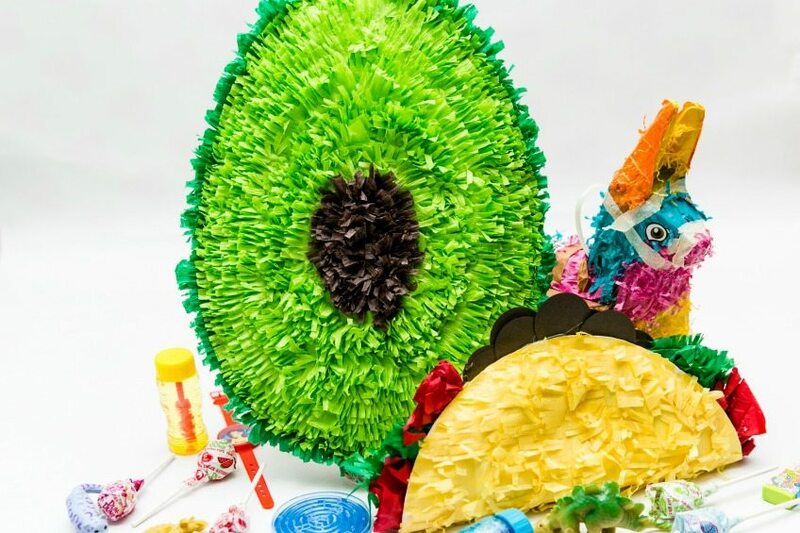 I’ve made DIY piñatas for Valentine’s Day, Halloween and of course Cinco de Mayo. There are tons of cute piñata crafts online but my tacos are made with a secret ingredient! 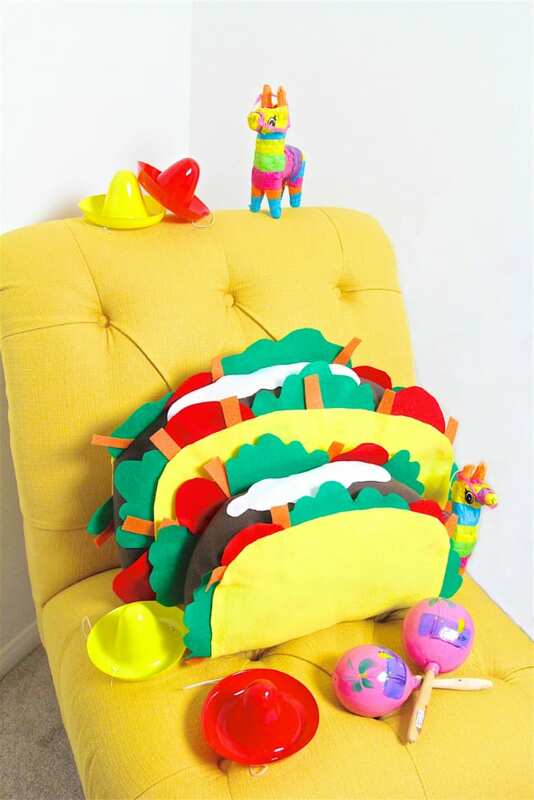 I am completely onboard with the idea of a taco throw pillow. Thanks Brite and Bubbly for making this adorable felt fun-ness come to life. Who does not want to rest their head on these and have sweet taco dreams? If you’re gonna charge your phone (and you know you are, duh) it might as well get done in style. Am I right? Super charge with this kitschy DIY Taco Phone Charger from JENerationDIY. Remind me to show this one to my 9 year old daughter. I know she would LOVE it. 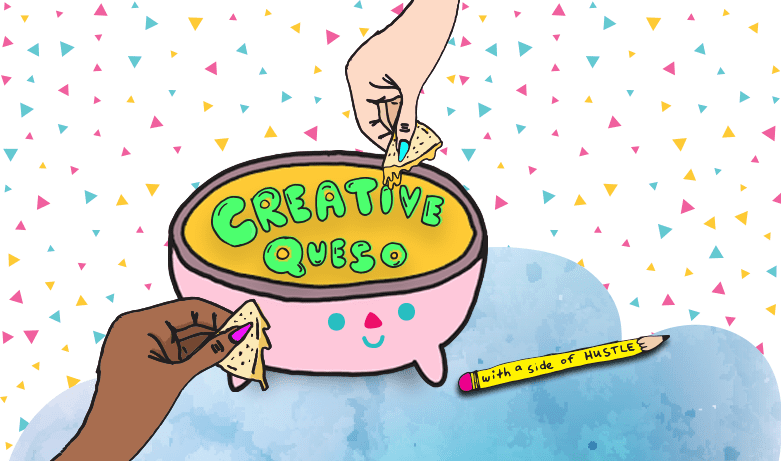 Obviously my current favorite taco related content is the Sew Taco episode of the Creative Queso Podcast. 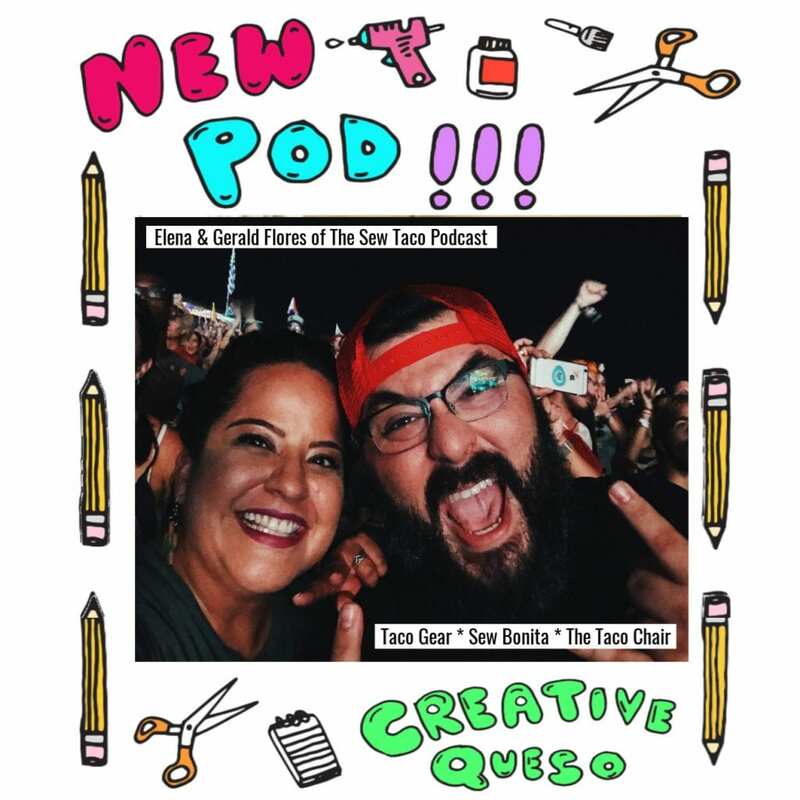 Please go listen to their podcast Sew Taco, shop for amazing goodies at Sew Bonita and Taco Gear (PLUS use code QUESO when you check out for a 10% off discount) and watch The Taco Chair. Guys, this adorable couple are a wealth of knowledge about business and creativity. You will love them. Trust me! 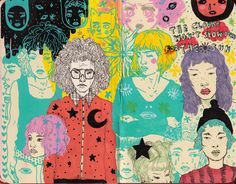 So which one is your favorite? Are you hungry yet? 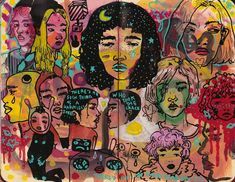 Posted January 29, 2019 & filed under Crafts, Home Décor Crafts. OMG!! I love them all! Such fun ideas.Thank you for sharing on Merry Monday! We hope you will join us again next week!